Our office team works well together. 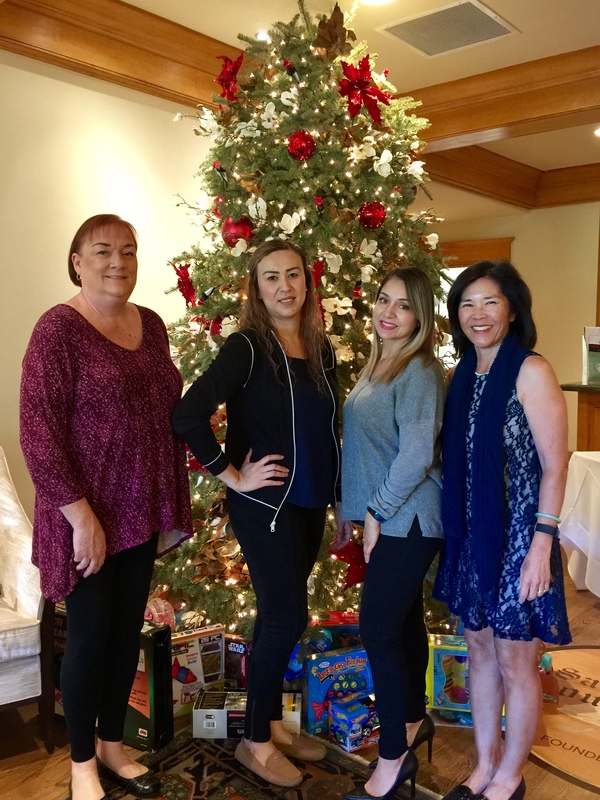 We enjoy creating great smiles for our patients and celebrating the holidays with each other. 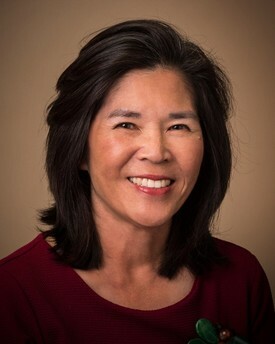 Dr. Tina Siu went to the University of Southern California School of Dentistry where she was awarded her Doctor of Dental Surgery degree, certificate in Orthodontics, and Masters of Science in Craniofacial Biology. 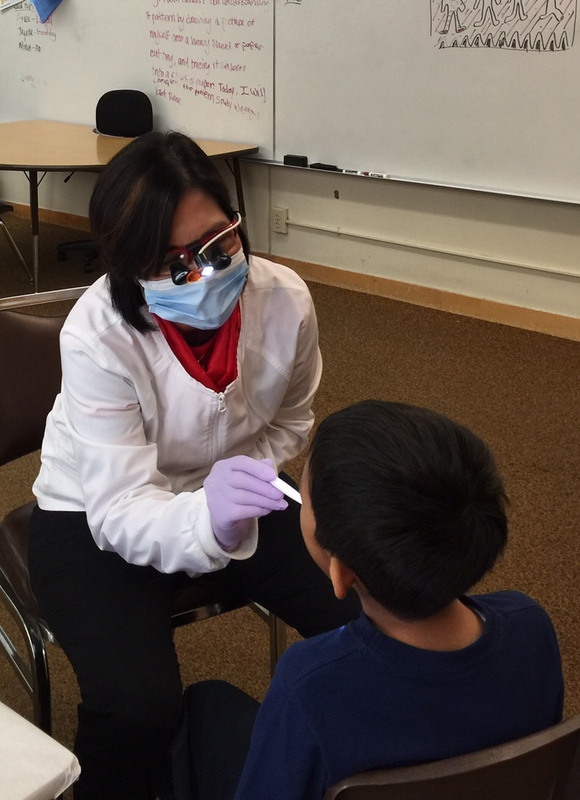 She lives in San Marino with her husband, Dr. Winston Chee, a dentist and tenured professor at the Ostrow School of Dentistry and her two kids, Michelle and Daniel. 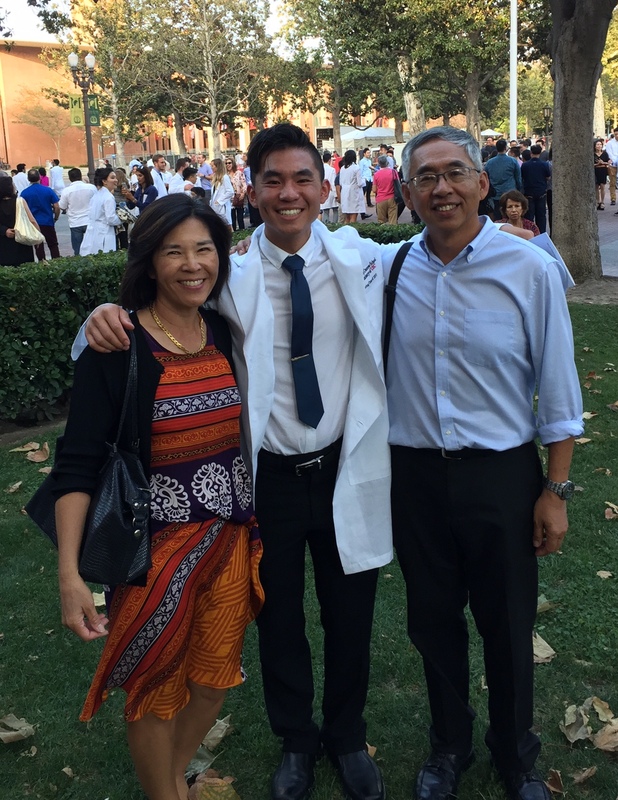 Michelle attends medical school at Columbia University, while Daniel is a dental student at the Herman Ostrow School of Dentistry at USC. Kathy is our superstar out front, greeting our patients when they arrive and making sure they are comfortable from the moment they walk through the door. 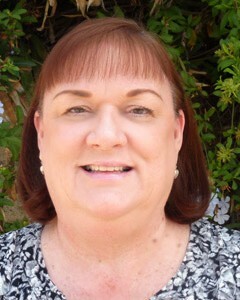 She also handles many of our administrative needs, such as billing and appointment scheduling. Kathy spends a lot of time with her son, Trevor. 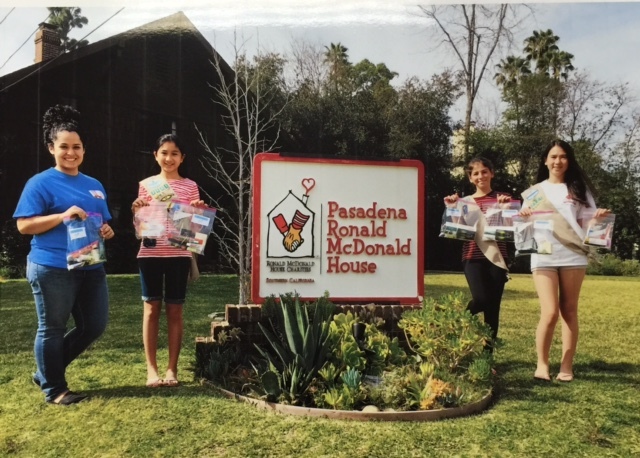 Together they enjoy going on summer trips to amusement parks, watching football, and playing with their cat, Ruby. Angie is great with our patients at every stage of care. 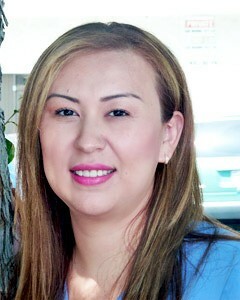 She is very welcoming when they first arrive and she is both friendly and professional when patients are in treatment. She does an excellent job with everything from imaging duties to chairside assistance for Dr. Siu. Angie is a proud mom of two wonderful boys and she loves spending time with her family. She also enjoys tending to her family's three horses. Erika is a Registered Dental Assistant and a Certified Orthodontic Assistant who provides valuable service to our patients. She is an expert in digital imaging technology and she is a very capable assistant to Dr. Siu. Additionally, Erika takes digital radiographs and photographs for our beginning and final records. 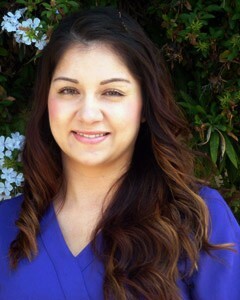 Erika loves seeing our patients change throughout treatment, finishing with beautiful smiles and increased confidence. She has two children at home, Carlos and Violet, who she loves to spend time with and watch grow. She especially enjoys doing art projects with them.